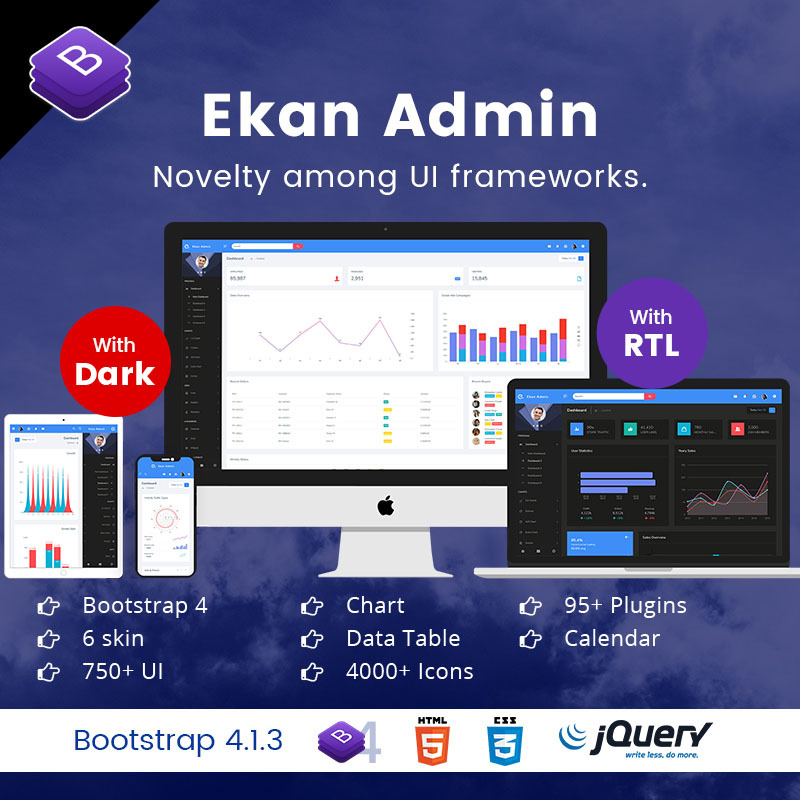 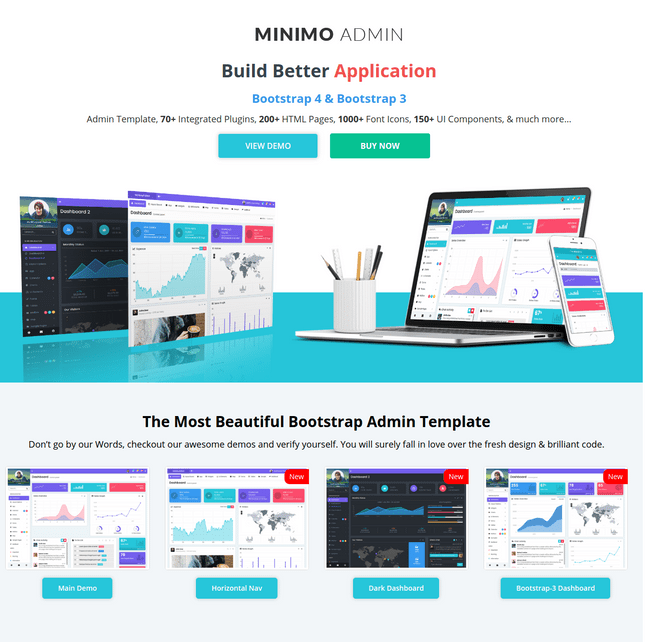 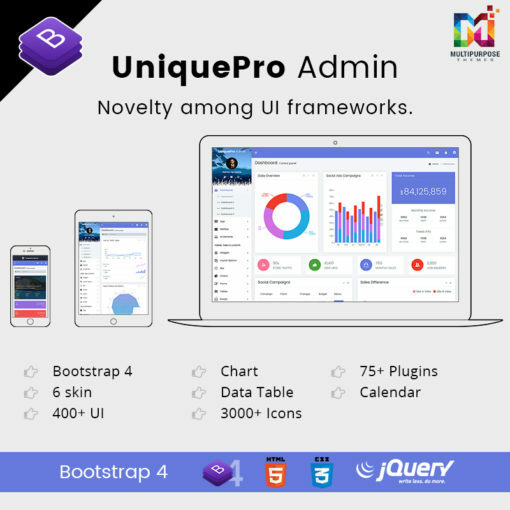 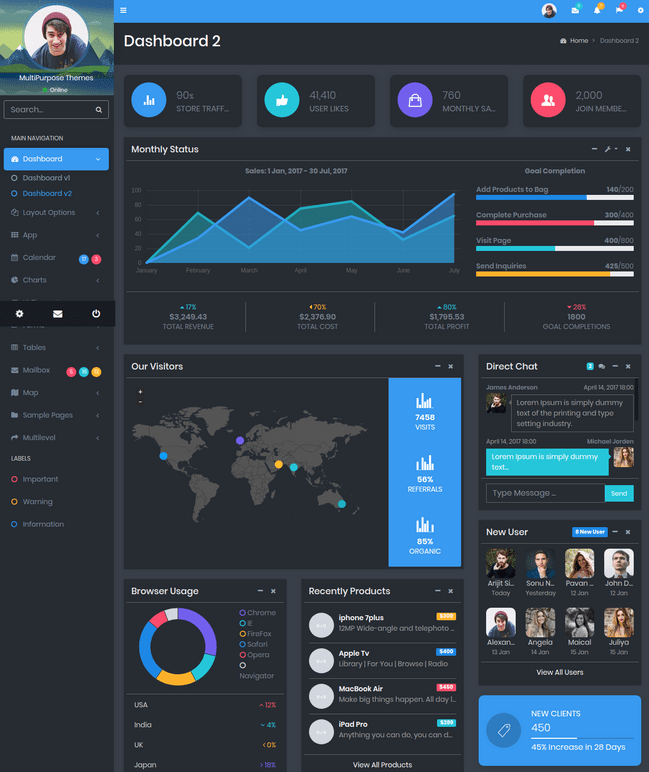 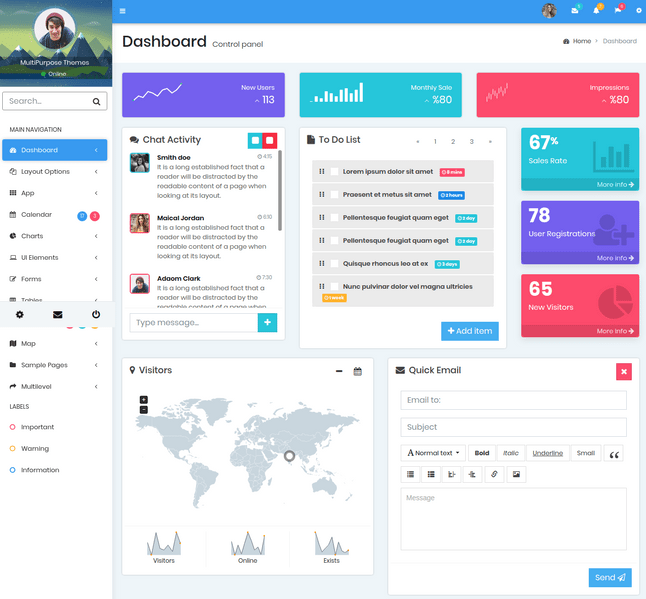 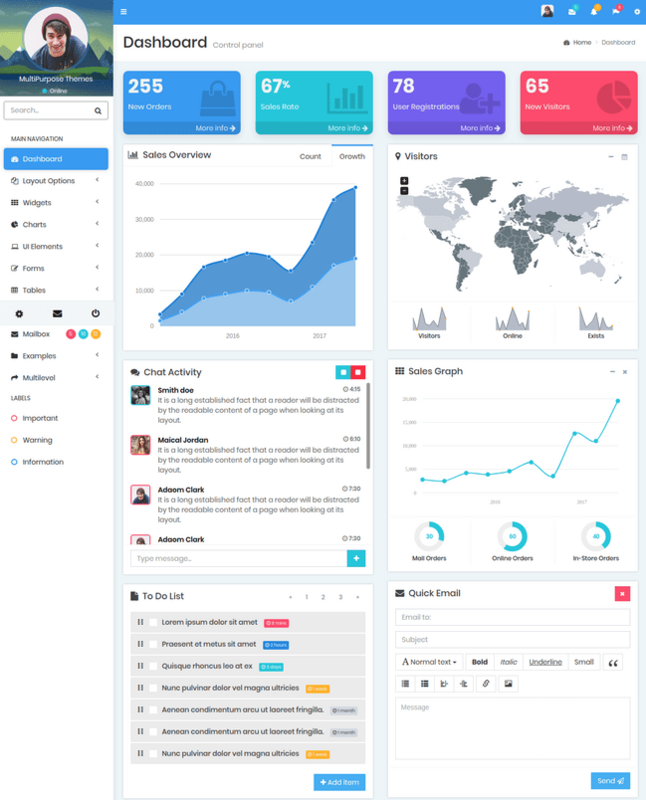 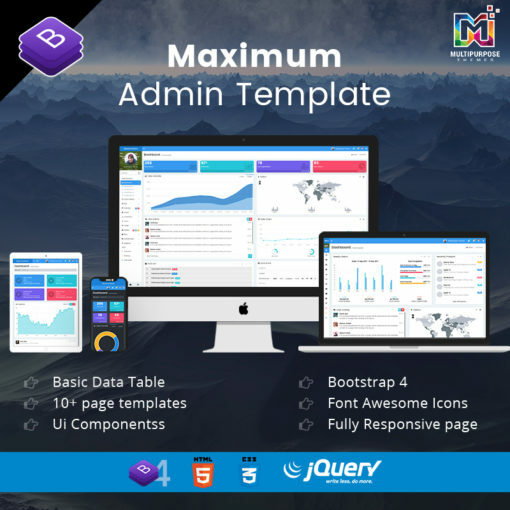 Minimo is a Premium Responsive Bootstrap Admin Templates, UI and WebApp Template with the modern design concept. 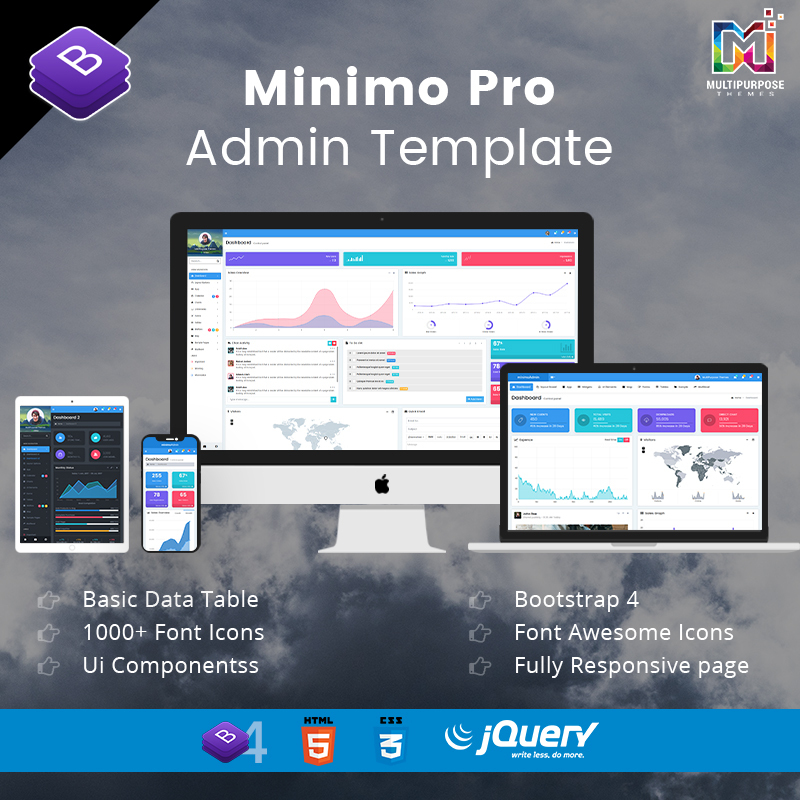 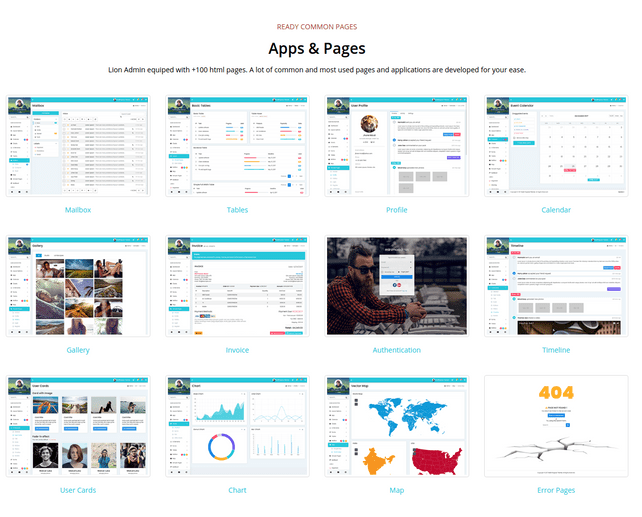 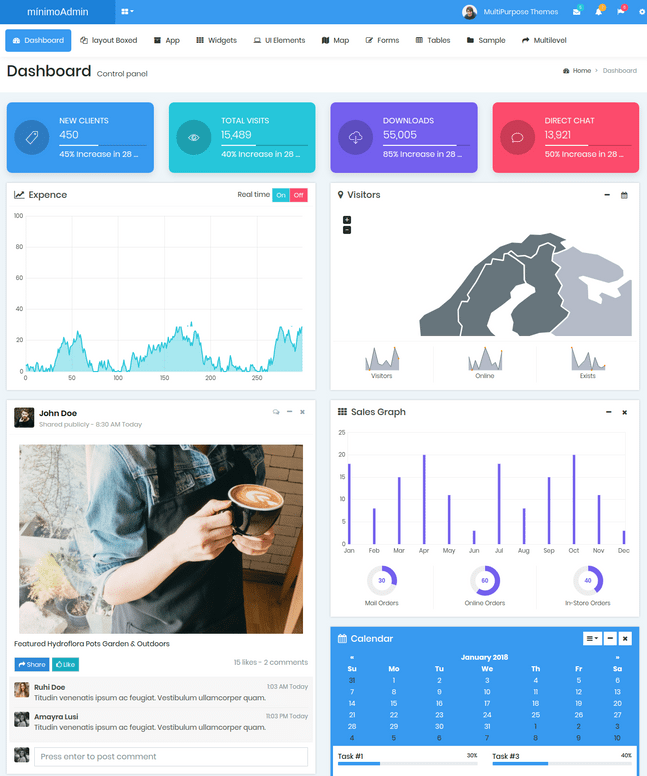  Minimo can be used by developer developing web applications like custom admin panel, project management system, admin dashboard, application backend, CMS, Saas, CRM, business website, corporate, portfolio, blog etc. 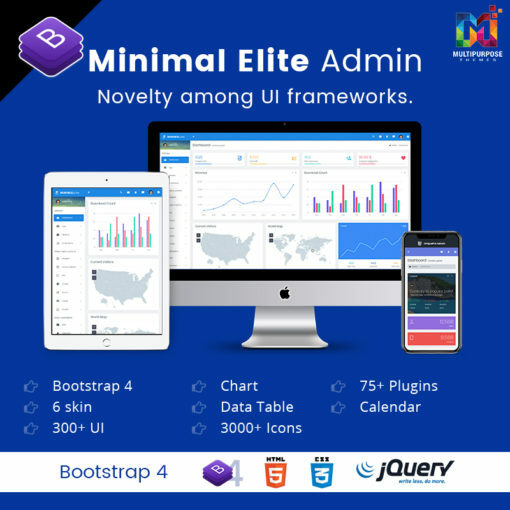 Works on all major web browsers, Desktop, iPhone, iPad, Tablet and all another smart phone device.